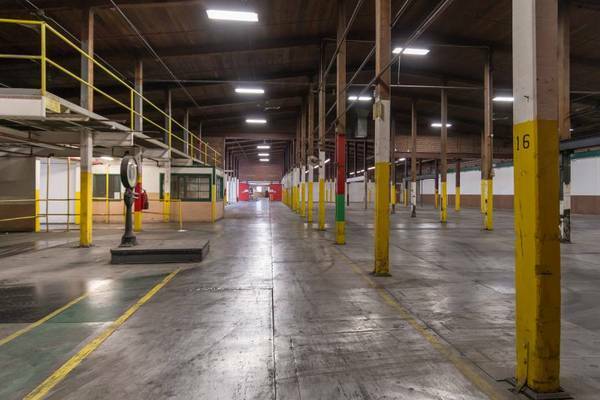 1,200 - 195,000 sq. 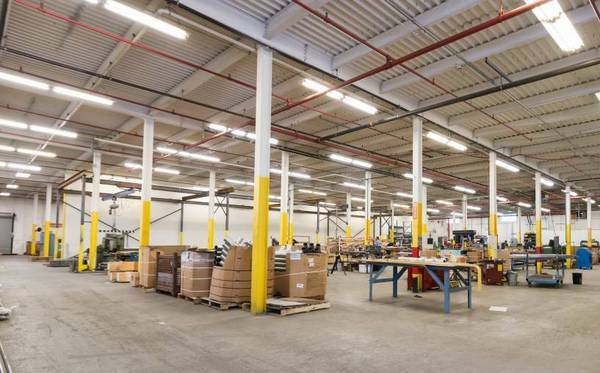 ft. of Distribution/Manufacturing/ Office/ Warehouse Space Available! Tours are Welcome! For more information, please call Doug Butdorf, On Site Manager at show contact info x 1002 or reply to this email.